While BAYS expects all of its members to practice good sportsmanship as a general rule, we believe examples of outstanding sportsmanship should be recognized and rewarded. Accordingly, BAYS has established a Sportsmanship Award which is presented to those teams that have been nominated and subsequently selected by the sportsmanship award committee to receive the award. 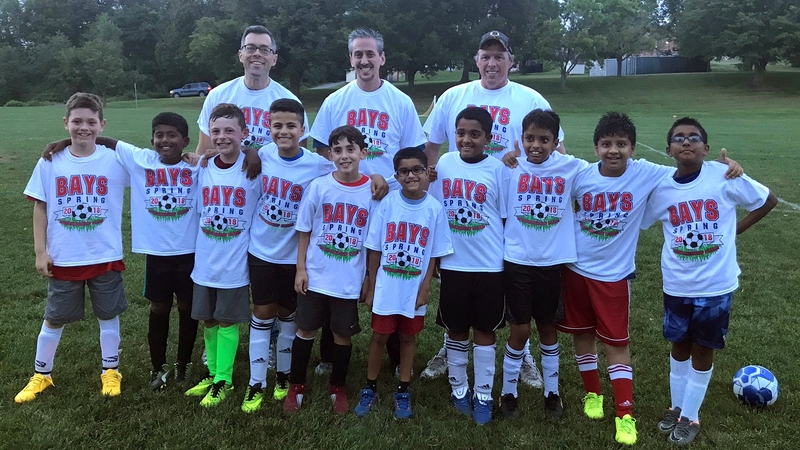 Teams that earn the award receive special T shirts and a team picture is posted on the BAYS website in recognition of this honor. Nominations were received from referees and opposing coaches this season and there were a number of teams that exhibited examples of outstanding sportsmanship.